We are always on the lookout for individuals to add to our workforce. Whether you are just getting started or have been in the trade for a long time, we may have the perfect spot for you! 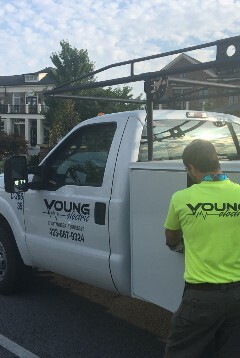 Young Electric is an excellent place to work; as can be seen by the long-term service of employees throughout the company. 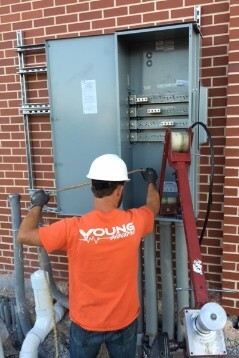 We offer an opportunity for more than a job – Young Electric offers a career track that includes educational opportunities and advancement. 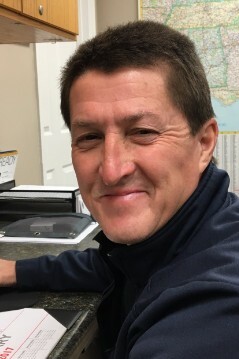 If you would like to learn more about how you can become part of our team, please complete our application and email to Robin or visit our office.